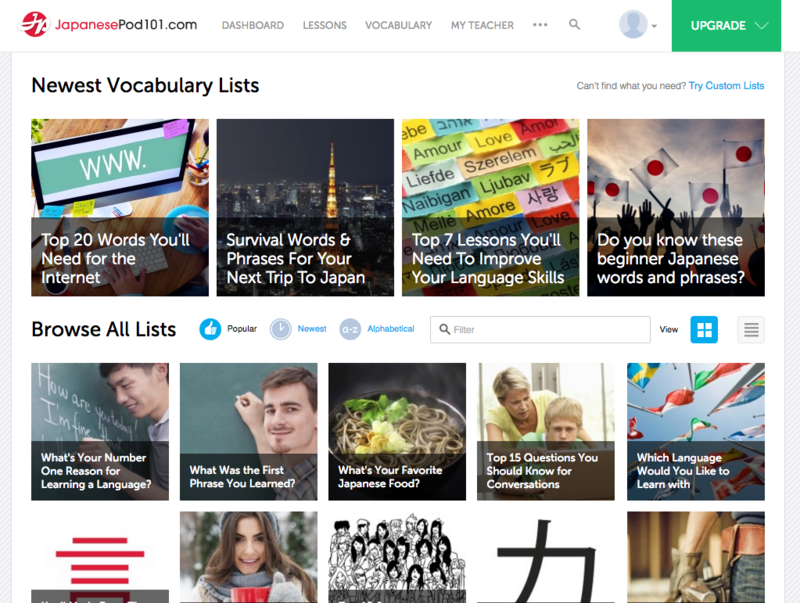 Are you ready to take the vocabulary, cultural knowledge, and the confidence you’ve gained through JapanesePod101.com and deepen it? Our trusted partner LiveFluent seeks to shed light on the lesser talked-about aspects of learning—and grasping in its full essence—a new language. LiveFluent holds the view that a vocab list and good memory are not enough to become fluent in a language. You need to live that language and that culture; you need to actively apply the language you’re learning to the real world and not look back. The necessity of immersion in mastering a language is quite interesting. This tactic implies that you go and live in the country of the language you’re studying if possible. As LiveFluent points out, this does, in fact, make full command of the language a necessity. 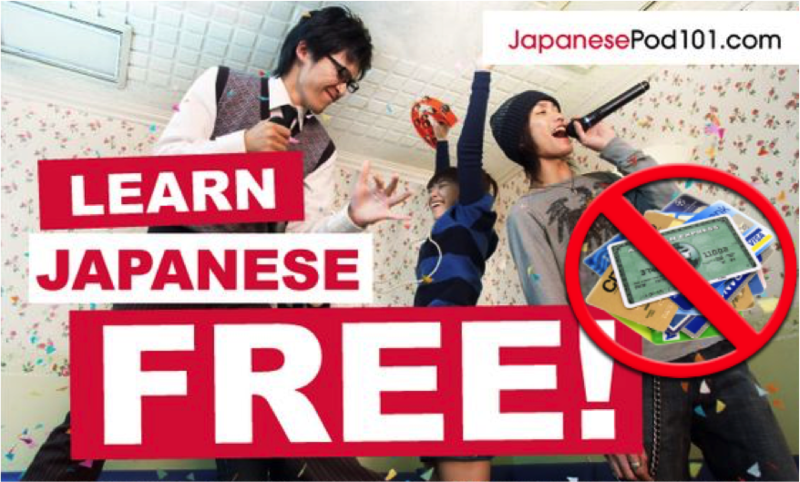 From reading street signs to making purchases to being capable of forming relationships with people in this country, you’ll find that getting the hang of Japanese becomes a little more appealing when actually in Japan. But once you’re “immersed,” how do you make sure you’re actually able to grasp the language when you need it? 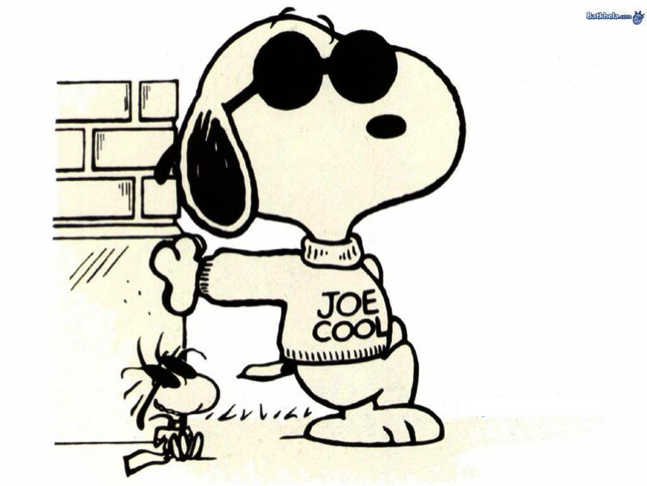 LiveFluent suggests that you use context clues to begin understanding the language when it’s in use. What are the street signs shaped like, and where are they placed? What’s written on the shopkeeper’s face, and what tone are they using? Can you make out any single words that the friendly face across from you is saying, and read their body language? As a child, your parents or teacher may have urged you to do this for words you didn’t know while reading in lieu of using a dictionary. LiveFluent suggests that you do the same when immersing yourself in a new language. Because it really works! 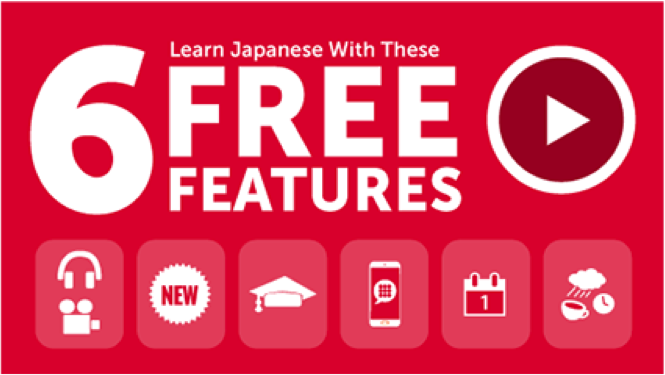 By the compass of its wise language-learning ideas, LiveFluent also points to some of the best tools for learning Japanese. Being so empowered with knowledge and equipped with the right tools should make you feel good about taking the next steps in your journey. Learning Japanese comes with its hurdles; but it should also come with its fun. 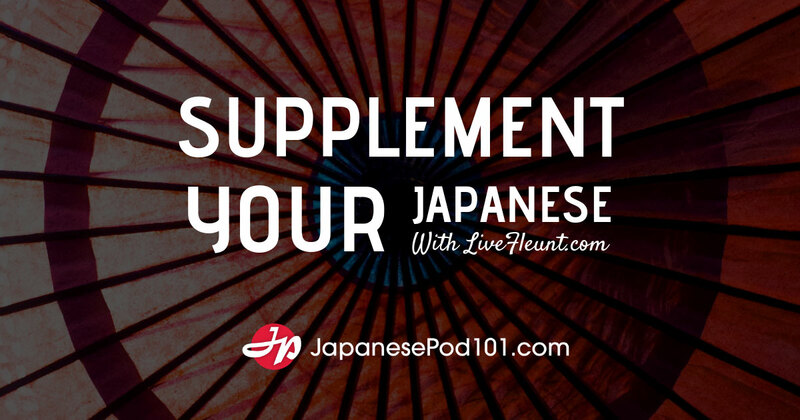 If you’re looking to build upon your current knowledge and language skillset, be sure to check out LiveFluent and continue your studies with us here at JapanesePod101! We wish you the best of luck and great success in your language-learning endeavors! 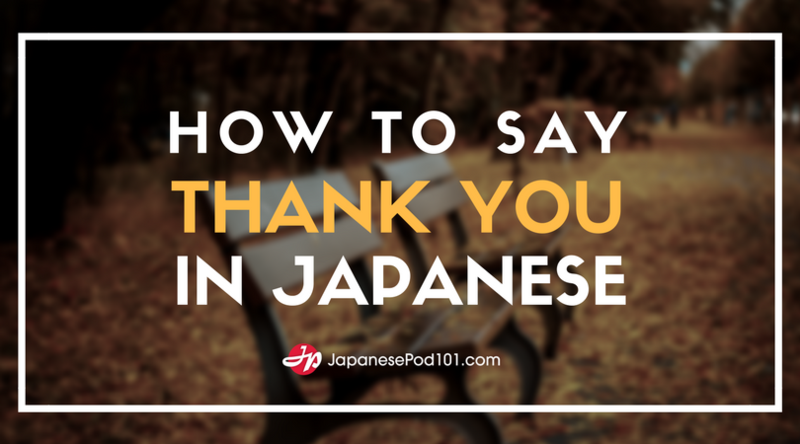 Have you ever returned to JapanesePod101 lessons you’ve completed? 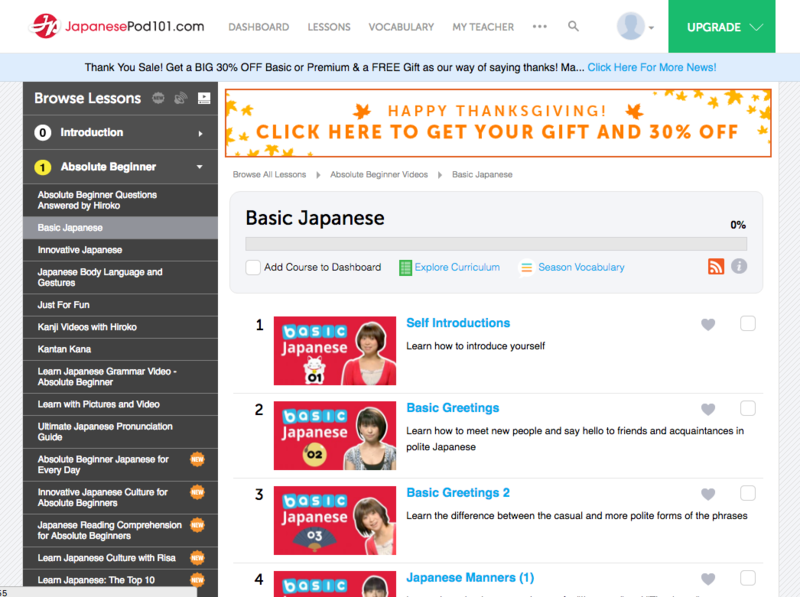 Accessing a lesson once is enough to learn more Japanese. But to master what you’ve learned, to understand Japanese the second you hear it, to read with just a quick glance, and to speak smoothly, without thinking… you need to review. 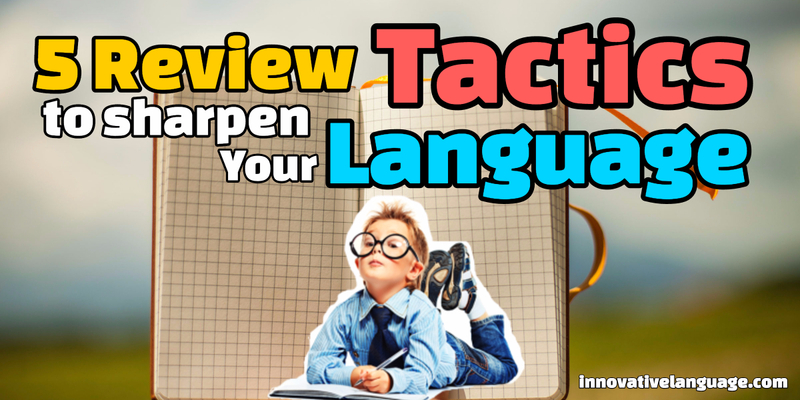 In this blog post, you’ll learn the 5 review tactics and learning tools that will truly sharpen your Japanese (all of which I’ve been able to resources for on JapanesePod101.com). 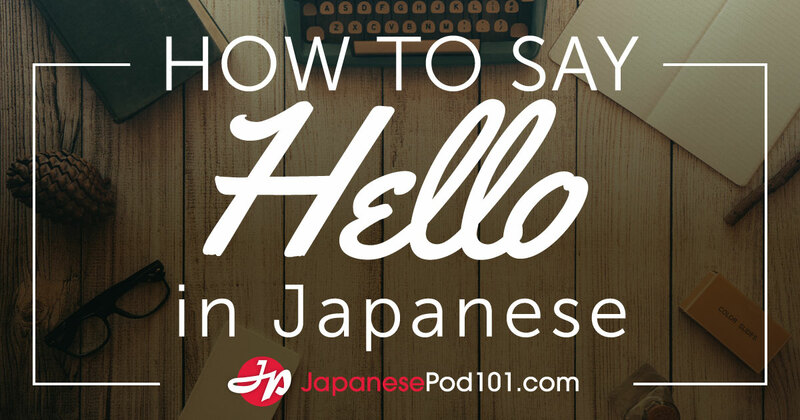 One of the best ways to learn Japanese (or any language) is to listen to native speakers over and over again until you understand what they are saying. 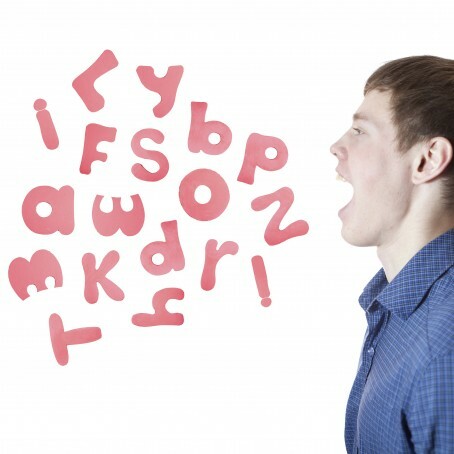 By listening closely and often, you start to pick up the rhythm of a language and pronunciation from a native speaker. It’s not surprising, then, that Innovative Language offers a great line-by-line feature that lets you listen (and read along!) as many times as you’d like. I really recommend taking advantage of this feature— aside from moving to Japan, it is the best way to immerse yourself in the language. Another excellent way to review your Japanese is to record conversations and go over them again and again until you have the entire conversation mastered and can repeat it line by line. Now, it might be kind of awkward trying to explain to someone why you are recording them speak so it is fortunate that Innovative Language has dialogues available for download right off of their website. I found these also come with transcripts of the entire conversation, which is great if you don’t want to spend tons of time translating the conversation yourself. It might sound redundant at this point, but constant review is the best, and only, way to perfect Japanese. In that spirit, I strongly recommend downloading the recorded dialogue to your mobile device and incorporating it into your music playlist. 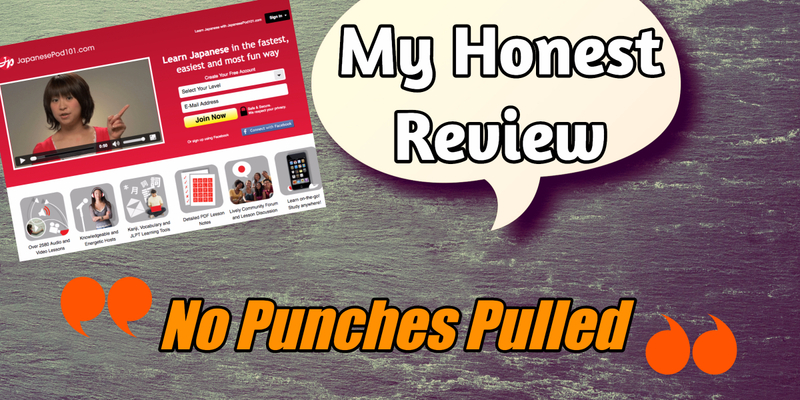 You’ll be amazed how effectively quick reviews throughout a day can reinforce what you’ve learned. Using these five simple review techniques the most challenging parts of learning Japanese will become your areas of comfort. Conversations will no longer be excruciating and embarrassing, but rather offer a chance to show off your new skills and communicate with someone from a different culture in their natural language. You will be able to casually listen to Japanese and understand everything. Reading, too, will become natural and enjoyable. Learning any language takes time and dedication. With the right focus, however, you can ensure the maximum impact of your efforts. Consistently listening to fluent speakers, recording your own voice and comparing it against fluent speakers, mastering conversations, listening to them on go, and following along with written transcripts will put you on the path to becoming fluent in Japanese. Learn from the mistakes that so many have made, myself included, don’t let what you’ve already learned slip away. Every Japanese learner will have these fears – “I’m not good enough yet.” “I don’t think I’m making any progress.” “What if I never reach my goals?” Japanese learning fears – we all get them from time to time. What are yours? And are they worth being scared of? 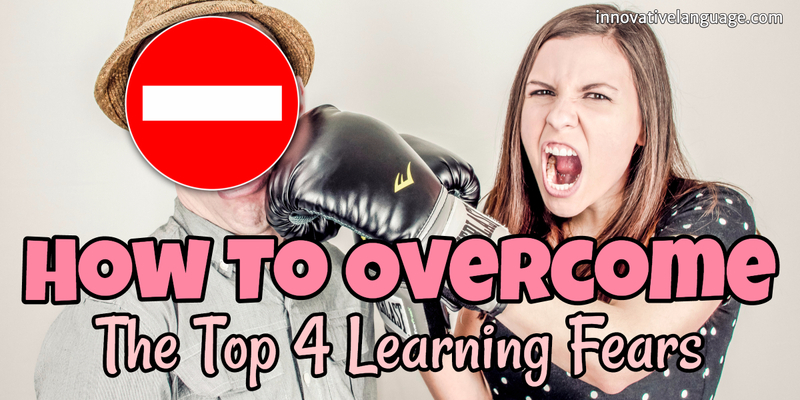 In this blog post, we’re killing the top 4 Japanese learning fears – 1) what are the fears learners tend to have the most and 2) how you can overcome them! If you think you’re not good enough, just learn Japanese lines you want to say! Want to speak Japanese with confidence? With Learning Paths, get your personalized courses based on your goals and interests. Check it now! Many successful Japanese learners worried about that, only as a beginner. They started learning Japanese and, it’s funny because the better their Japanese got, the less they were worried about that. So, how can you overcome this? 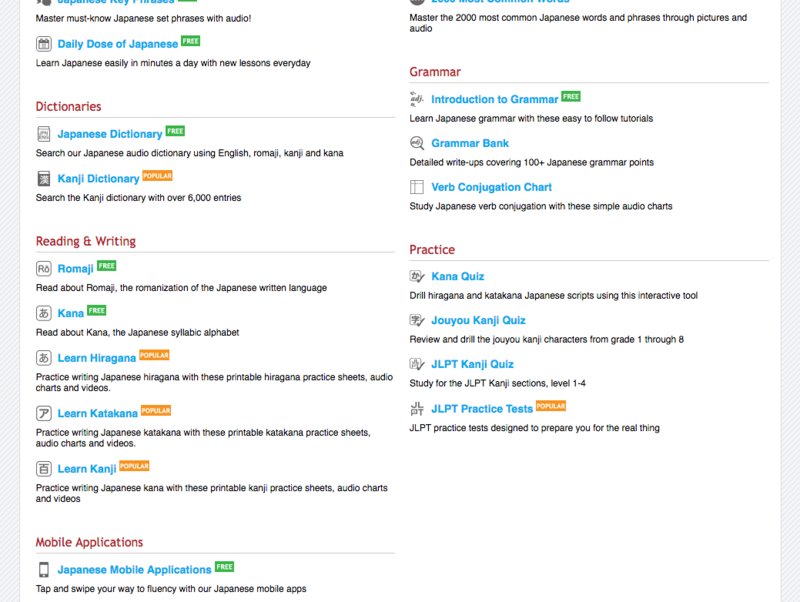 Discover now 10 Monthly Goals that will help you on your way to Japanese fluency! From Beginner to Advanced, get the lesson that is perfect for you! Start learning Japanese now! So, these are the top 4 fears and how to overcome them. 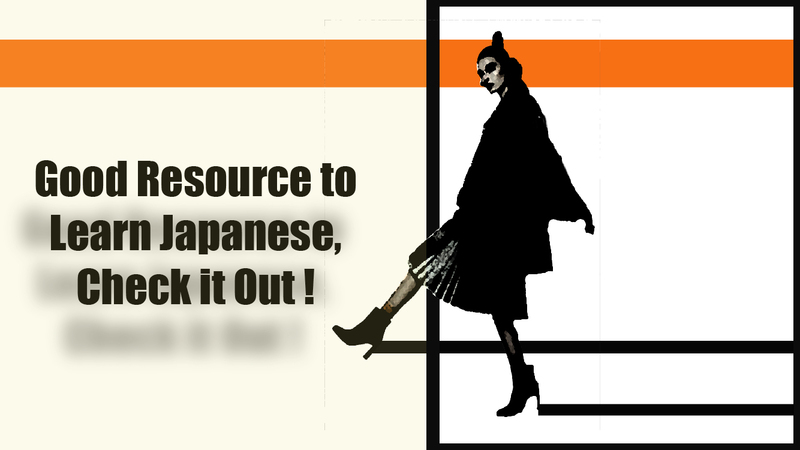 And if you want to have the perfect tools to overcome them, don’t forget to create your Free Lifetime Account at JapanesePod101.com!